We provide high quality instruction in our kids program, enabling students to develop self-confidence and discipline while having fun! Jiu-Jitsu classes for all levels. Whether you are aiming to be a competitive grappler or just want a great workout, we have classes for you! 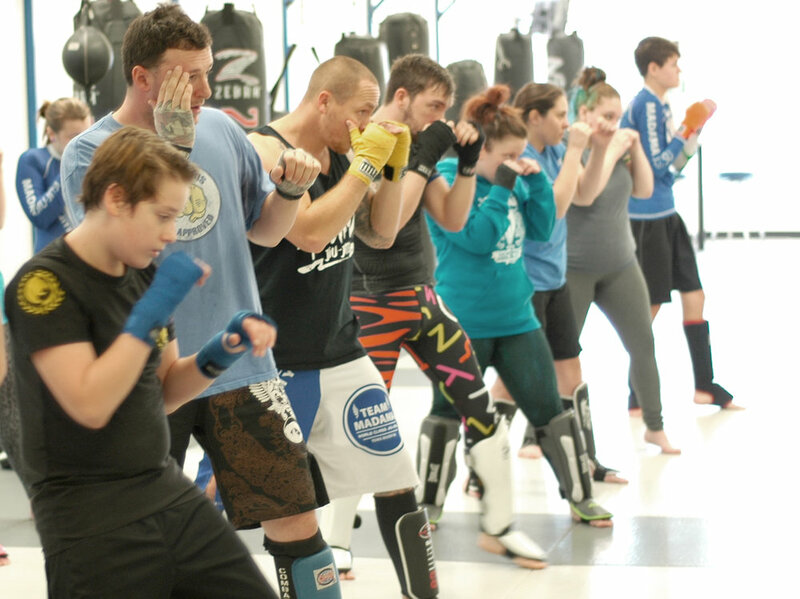 Our Kickboxing program is a great workout! We emphasize the practical application of technique in both competition and self-defense! Interested in Learning Martial Arts? Sign Up For a FREE TRIAL CLASS With us TODAY! 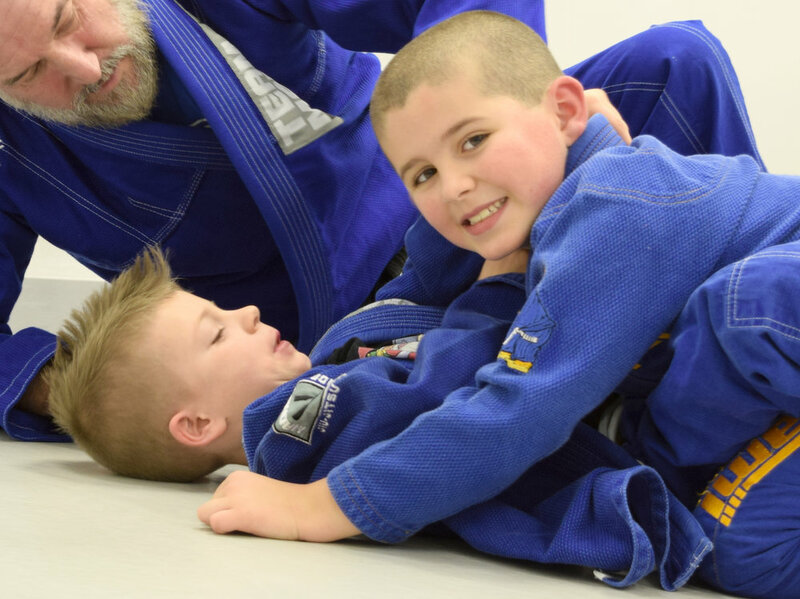 Whether you're interested in our Jiu-Jitsu, Kickboxing, or kids classes we have trial classes that give you a great overview of what we offer at Team Madama. Simply fill out the contact form and someone from the school will reach out to setup your trial. Whether you are a seasoned martial artist or a beginner, Team Madama can help you achieve your goals and we look forward to welcoming you to our team! OUR ACADEMY FEATURES A 3,000 SQUARE FOOT TRAINING AREA, A FULL 22-FOOT OCTAGON MMA CAGE, HEAVY BAGS ON A TROLLEY RACK, MEN’S AND WOMEN’S CHANGING ROOMS, AND MORE. We all know that we need to eat healthy diets and exercise regularly to get in shape. For many of us, regular exercise means joining a gym or starting to run, but most seldom stick with it. Why? We rapidly become disinterested and give up because exercise for the sake of exercising is boring. Enter Madama Jiu-Jitsu. There is no better physical workout than Brazilian Jiu-Jitsu and Muay Thai. It challenges the body as well as the mind. It is fun, never boring, and you're always training with friends that will encourage you every day that you train.